In order to have sound to exist -what 3 things are needed? 3. Reception (Hearing/Philosophical) – If a tree falls in the forest and nothing/nobody is there to hear it did it make a sound? *Amplitude shows us loudness and horizontal length shows frequency. 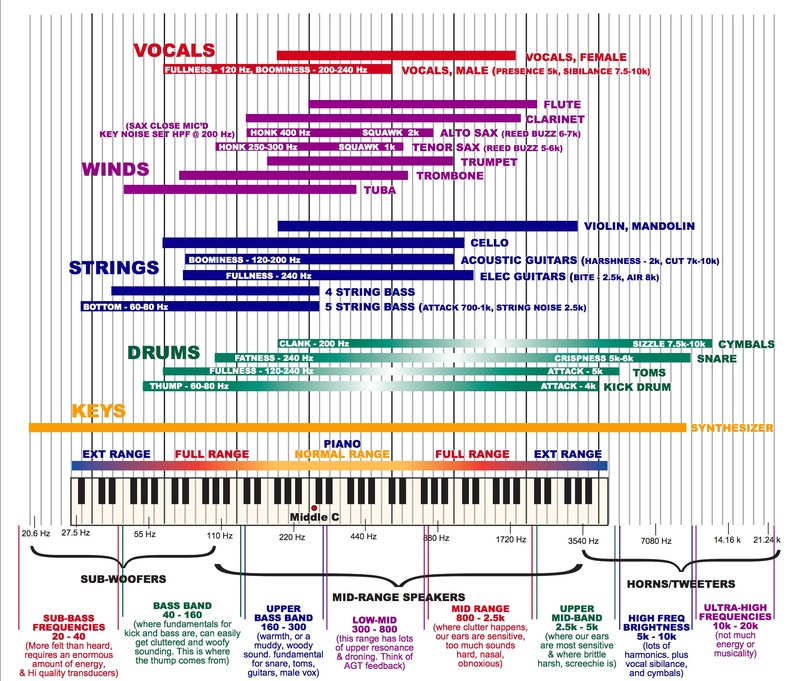 Audio engineers use the term “frequency”, musicians use its synonym, “pitch”. Today’s pianos, guitars and various string instruments tune using the “Equal Temperament” adjustment system. Wind instruments, such as the trumpet, are naturally tuned to a pure system of intonation known as the temperament, “Just Intonation”. These two temperaments cause many of the intonation issues for wind players and are a root cause for “natural tuning” tendencies and adjustments that are made for wind players when playing with equally tempered instruments. Equal tempered instruments are often referred to as being tuned “equally well” for playing in each octave, but could also be considered tuned “equally bad” -a topic for another time. Volume changes or “sound intensity changes” are noted in “Bels” or 10ths of Bels (decibels). Definition: How a sound begins and ends. Timbre is simply how a “sound” appears aurally to each individual”. A trumpet sounds “brassy”, a clarinet sounds “reedy”, and a guitar sounds “twangy”, etc. 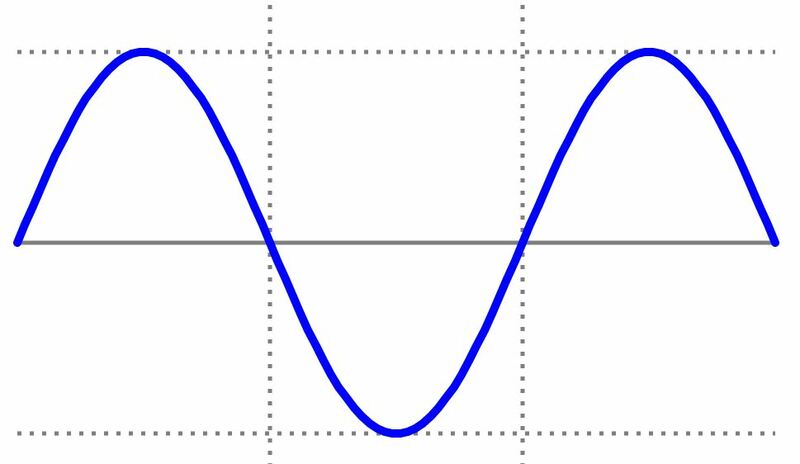 Understanding how timbres are formed is a little more complex. 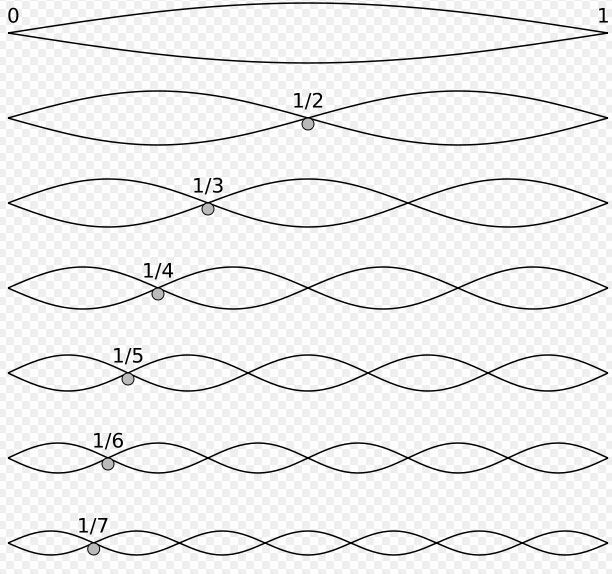 Each complex sound (beyond a simple sine sound) is made up varying harmonics, as musicians we know this series as the Overtone Series -something easily explained by thinking about the partials on any brass instrument. Each of these partials have their own sound intensity based that differ from the normally dominant fundamental pitch being played –> The combination of all of the partials (or harmonically related notes of the series) create a compiled (or complex) wave form that we hear as differing timbres. Take your pick…dozens of selections -everybody has their favorite -they are all not equal, but most will do a decent job for two-track editing and ensemble needs. Making the connection between Octaves with EQ –> Double or Halve the Frequency to go to the next octave. The importance of understanding frequency… Short of the original recording quality, nothing can enhance or take away from the sound of your audio like adjustments to Frequency.